We are so excited to share Madhavi & Daniel’s Dawn Ranch Lodge Wedding with you. This Dawn Ranch Lodge Wedding was one for the record books. We danced the night away until 1:00am and enjoyed the combining of two cultures. Daniel comes from a Christian family where his Dad and Brother are both preachers. 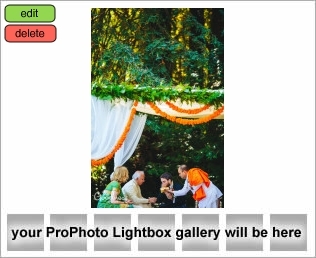 Madhavi’s family is from India and combining the two religions and families was the main theme for this wedding. Daniel & Madhavi love the Russian River area and vacation there often. They live in San Francisco and when looking for a wedding location it was difficult to make that discussion whether to stay local or create a weekend wedding for their guests where they love to vacation. I had been to a wedding at Dawn Ranch Lodge before and knew this was the perfect location for their wedding. 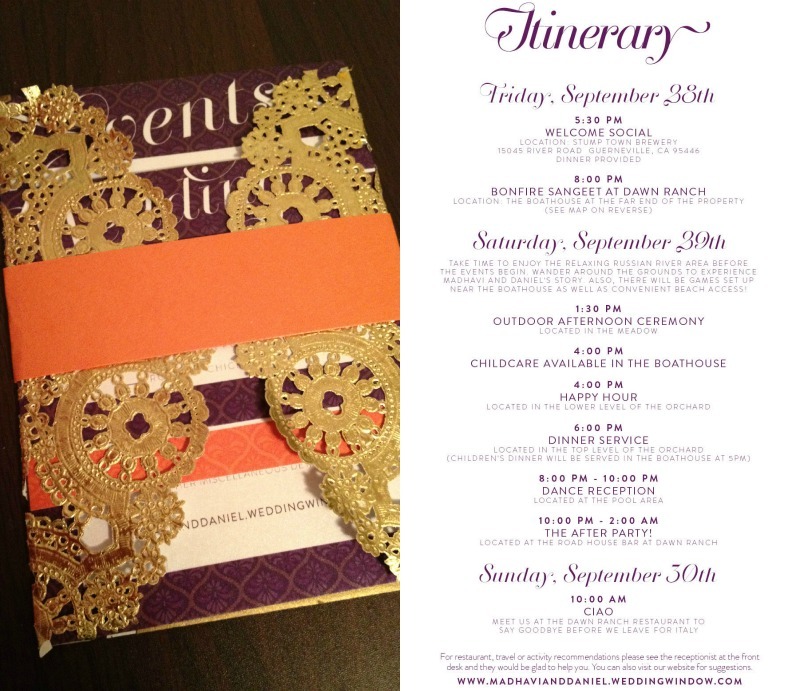 We helped them with location searching and they decided to have a Dawn Ranch Lodge Wedding! We worked with this couple from start to finish and provided all the decor and design. 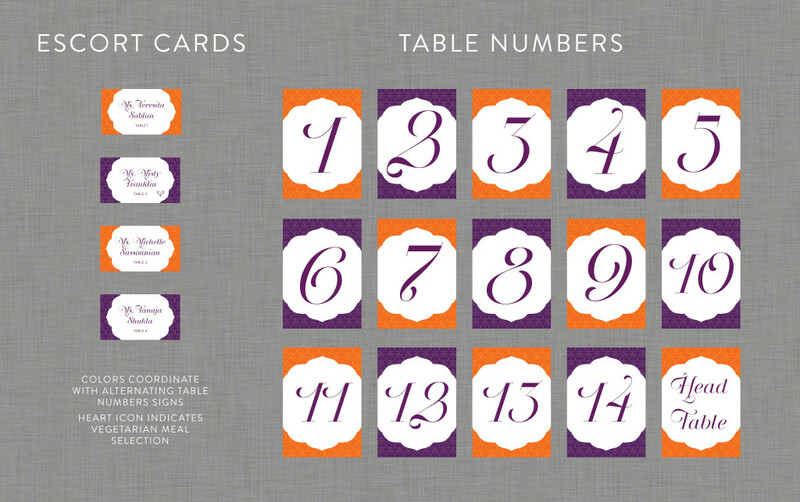 The Mondap was created and designed by Fearon May Events for the couple to get married under. We love this property and we love the staff. This Dawn Ranch Lodge wedding was one of our favorites of the year. We are so happy for Daniel & Madhavi and thrilled we could be a part of their special day. What great families they both have! We also love this amazing wedding video captured by The Goodness Film. 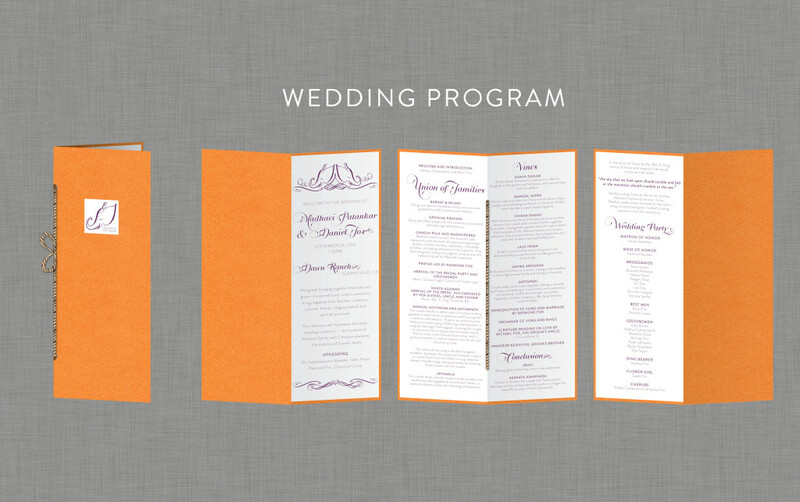 The Goodness Photography also provided all the papery goodness for this Dawn Ranch Lodge Wedding as well. The wedding started on Friday night with a welcome party at Stump Town Brewery. It was followed by a Bonfire Sangeet Party. This is where all the family and wedding party put on small skits for the bride and groom, similar to a talent show. It was so much fun. 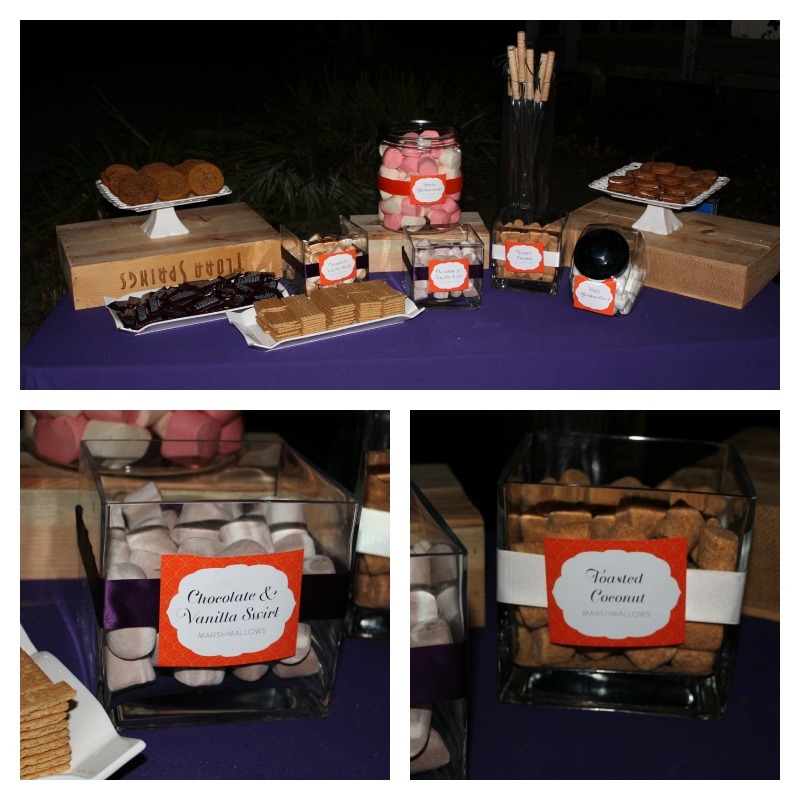 We also had a large bonfire with a S’mores station with flavored marshmallows. 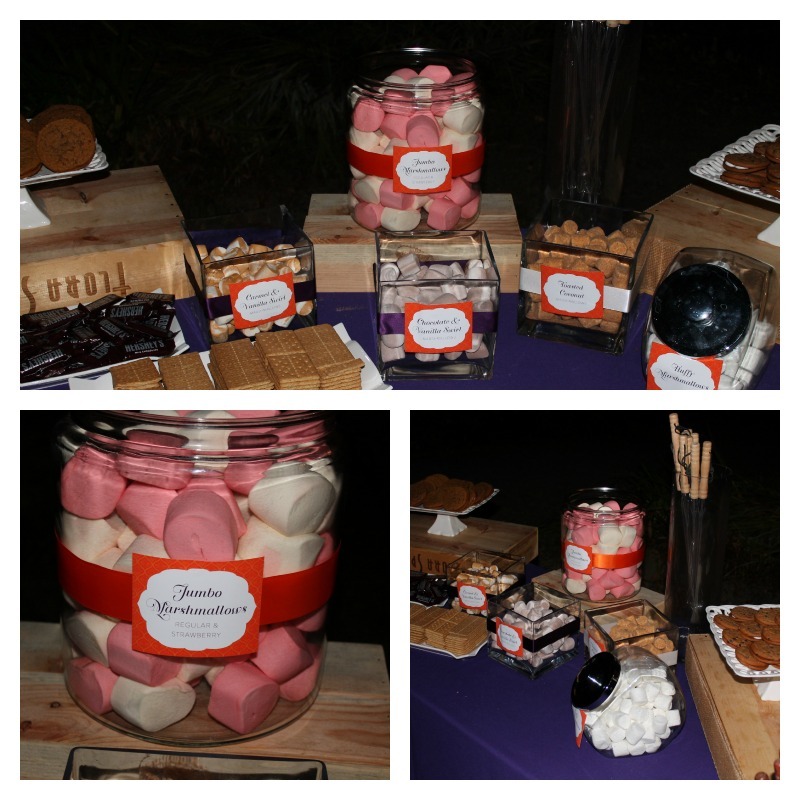 Fearon May Events created and provided everything for this fun S’mores station.